"Persuade and Coerce: (Mis)Information and Security in Eurasia"
and non-kinetic coercion long before fear spread of Russian Twitter bots. Powers both great and small in Eurasia have for centuries attempted to exert control over their neighbors and lands further across theglobe.The United States’ 2016 presidential election made information warfare and cyber-security thetopics of conversation in academic, policy, and security circles. However, persuasion and coercion havetaken many forms from multimedia propaganda campaigns, spy wars, military interventions, special operations raids, and even manipulation of the supply of critical resources such as fossil fuels. While we hear about these tactics being used abroad, the tactics of persuasion and coercion have also been employed domestically by Eurasian states.  GOSECA invites abstracts for conference presentations related to (mis)information and security - broadly conceived - in Eurasia past and present for its 16th annual Graduate Student Conference in March 1-2, 2019. Please submit a 300 word (double-spaced) abstract and 2-page CV through our website. Accepted papers will be notified by Sunday, February 3rd, 2019. Please contact info.goseca@gmail.com with any questions.